April 16 – Saturday – Postmark deadline to receive one (1) pre entry bonus point. SATURDAY April 23 - Pit Gate Opens 9:30am. (TPS pits in NORTH area by track entrance road, NO electrical plugs. )TPS participants (crew & family) must sign correct TPS sheet and wear correct wrist band. Pit fire extinguisher is required). 2:00pm - TPS Drivers Meeting (non-attendance, no practice receive rear race grid penalty) TPS exempt from CTS meetings. 4:00pm - TPS QUALIFYING TIME TRIALS - 2 Laps - Qualifying line is inverted by order of entry received. 7:00pm - TPS FEATURE - 25 Laps heads-up - (race start time is estimated) NO GRID LIMIT, dnt's rear by entry order.If time trials are not held or completed, Feature Race will start by order of paid entry received followed by 2015 Point Standings. 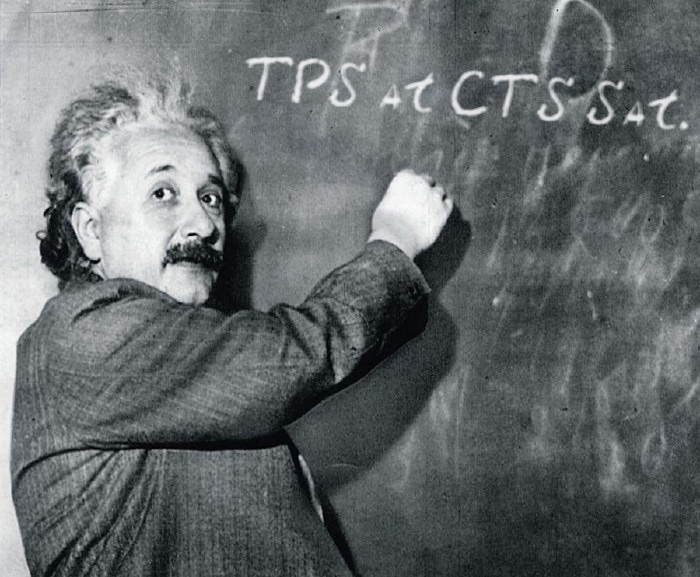 IF POSTPONED - Per CTS published statement, the Rain Date for TPS Race #1 will be June 4, 2016. For weather information call TPS Race Steward David Mackey cell 512/913-9364 (on race day keep your cell phone on) Updated on April 18, 2:55pm. TRANSPONDER - TPS cars must have an AMB Transponder on at all times on track, which is required to be timed & scored. (2 transponders available FOR RENT @ $50. Reservation is required. Call TPS Race Steward David Mackey 512/913-9364). MEMBERSHIP - All drivers are required to hold valid 2016 Texas Pro Sedans membership todrive on track. One race TPS memberships are available for $30. Car number priority entitled to full season TPS $100 members. PURSE - All sponosor, CTS money and most of entry fees go into purse. TPS Officials paid from appropriate entry fee deduction. Feature pay off by check on May 21 at CTS. (NOTE: A minimum of one race lap is required to be eligible for TPS purse payout). TROPHY - A Trophy will be presented by Central Texas Speedway to the TPS Feature Race Winner on race night. K&K INSURANCE - Coverage limits assumed same as 2015: Liability - $1,000,000 (each occurrence), Medical Excess-none. Accidental Death & Dismemberment - $1,000,000 (Note: Injury must be reported to CTS Track Manager on race night ). Word is out....raceday is almost here!